November 27, #givingtuesday, is a global giving movement dedicated to helping millions of people around the world champion the causes they believe in and the communities in which they live. High Desert Partnership is participating in #givingtuesday to raise money so we can continue supporting collaboration to solve complex issues in Harney County. Show your support for Harney County and collaboration by giving to High Desert Partnership by Nov 27 #givingtuesday. 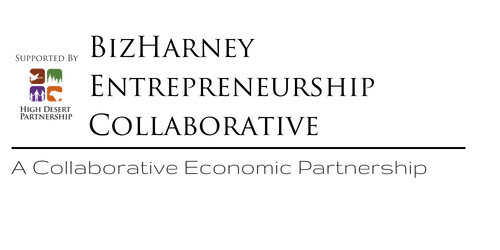 People and their passions for making a difference for Harney County is the heart of High Desert Partnership collaboratives and High Desert Partnership is the backbone supporting these collaboratives. From throughout Harney County and the state of Oregon ranchers, conservationists, government employees, interested citizens, the Burns Paiute Tribe and more volunteer their time, knowledge and energy to tackle complex issues facing this county. Complex issues like the restoration of Malheur Lake and surrounding wetlands to maintain this Pacific Flyway rest stop and valuable ranch land; the preservation and restoration of Malheur Forest; the prevention of catastrophic wildfires; supporting and guiding Harney County youth and building the Harney County economy. None of this is easy, it takes immense patience, time, research & study and the willingness to always arrive at consensus. 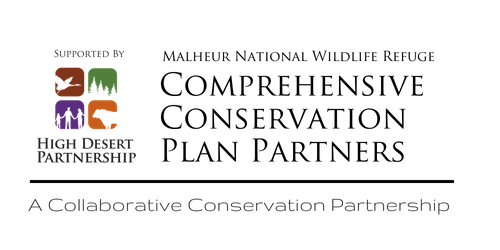 Learn about 'People Who Collaborate' who are making a difference through their leadership and dedication to collaboration and GIVE to High Desert Partnership so the rigorous and rewarding work of collaboration can continue in Harney County. #harneycountycollaborates.